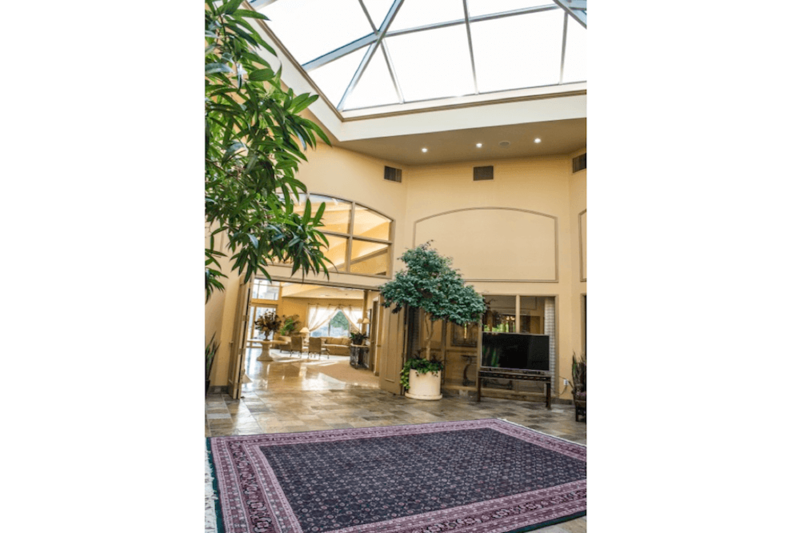 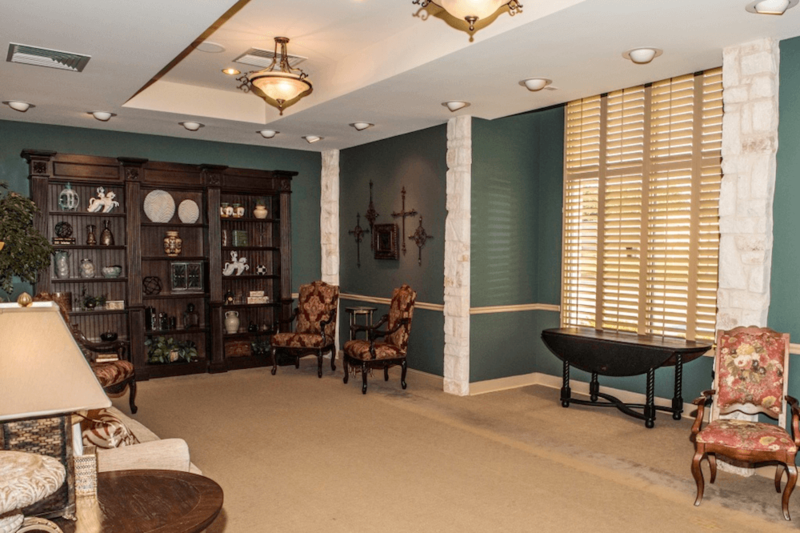 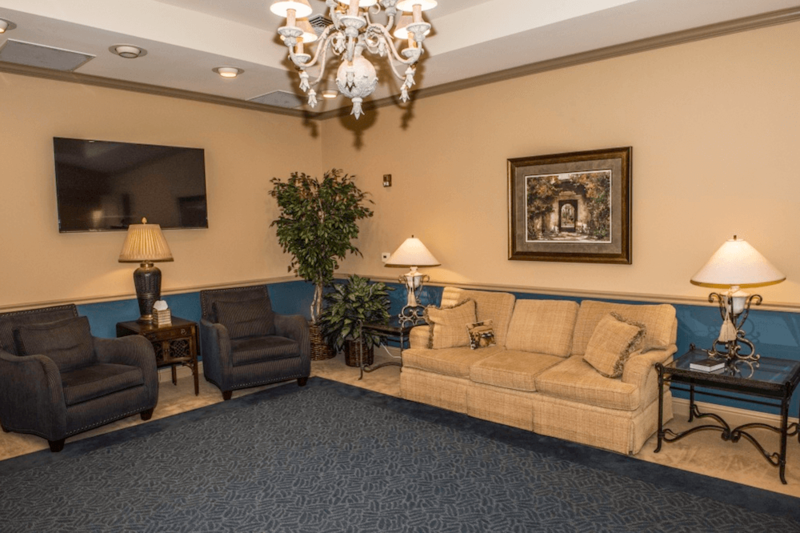 At Welch Funeral Home we pride ourselves on the functionality and appearance of our facilities. 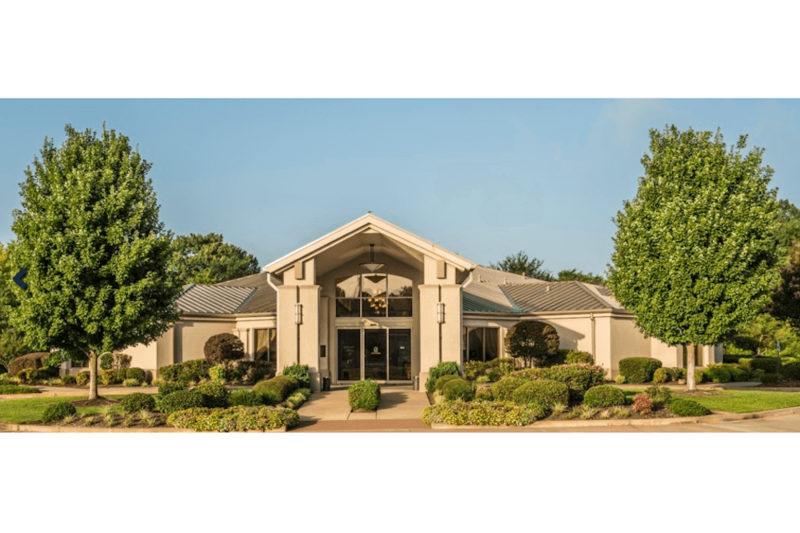 Our state of the art facility was designed to provide the highest of professional standards and comfort for the families we serve. 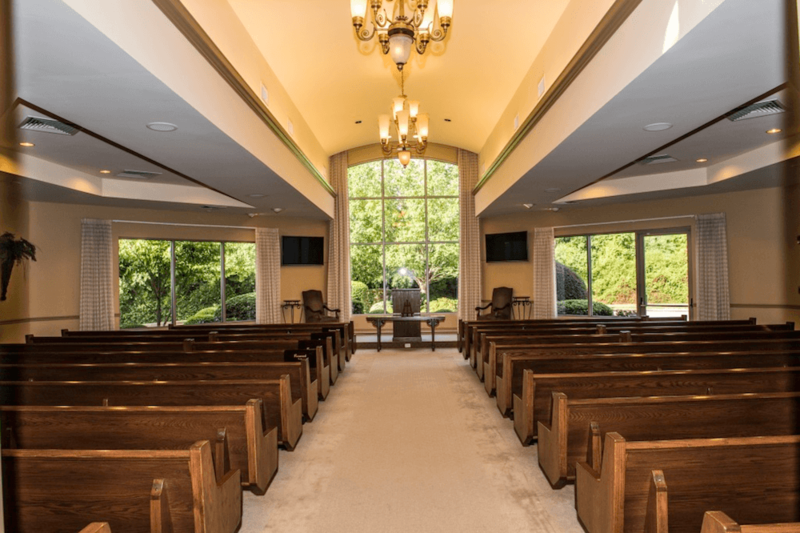 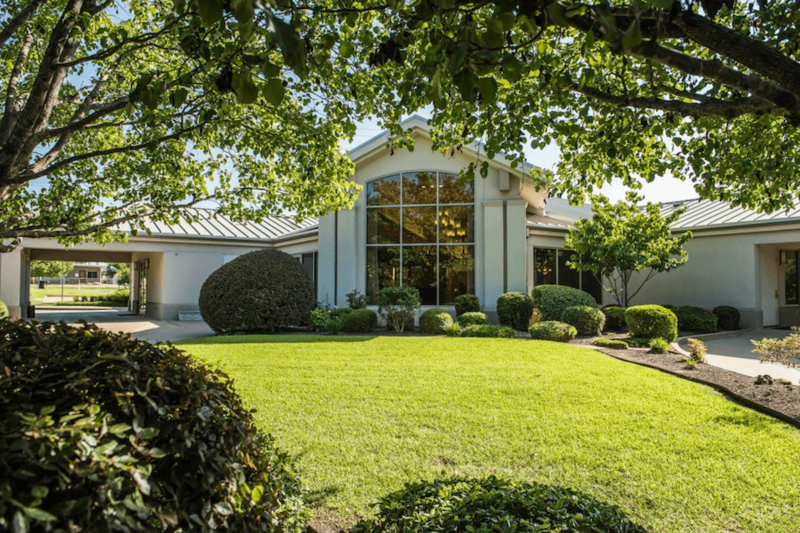 Whether it is our Chapel, Visitation Rooms, Coffee Area, or exclusive Garden Court, the flexibility of our modern design allows us to accommodate a broad range of services. 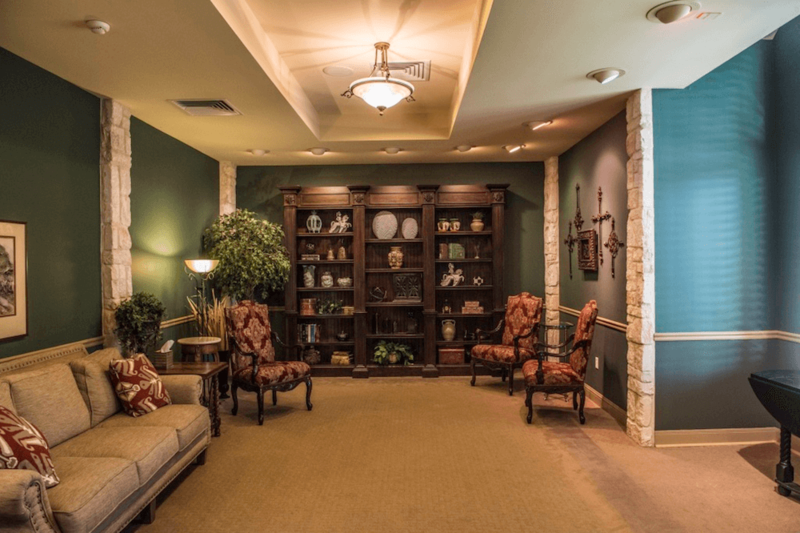 Our facilities can support everything from very large assemblies to the smallest of quaint gatherings. 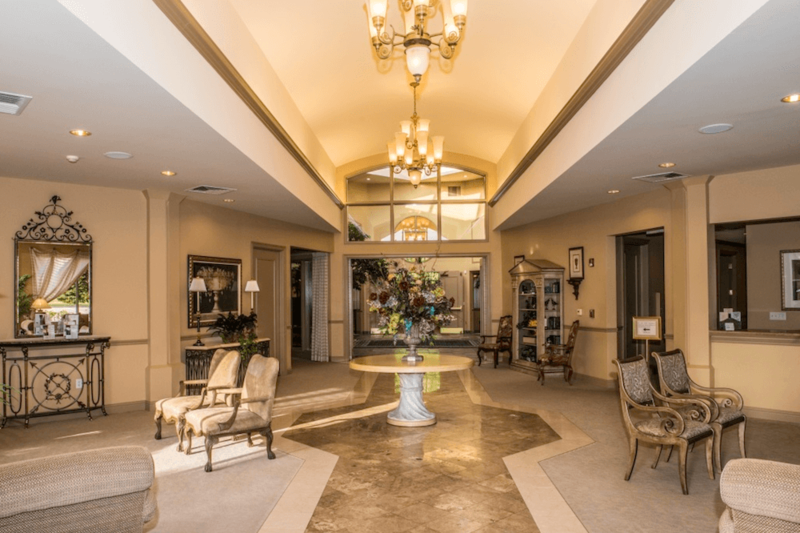 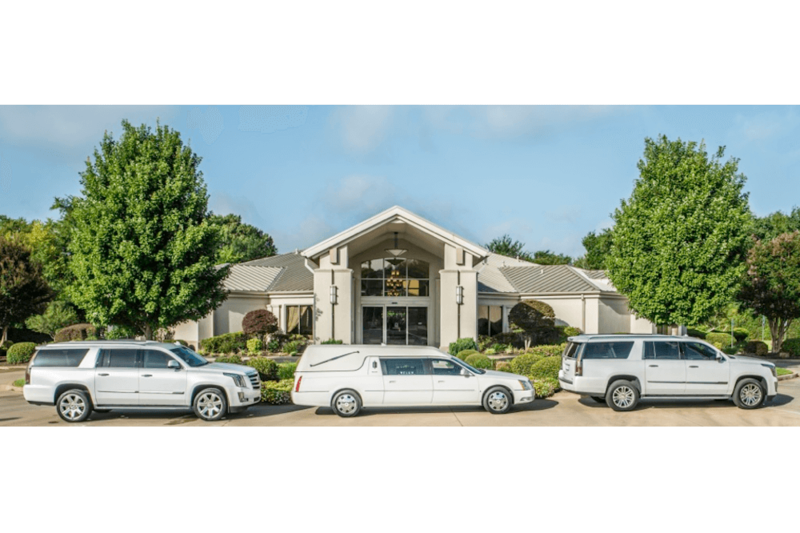 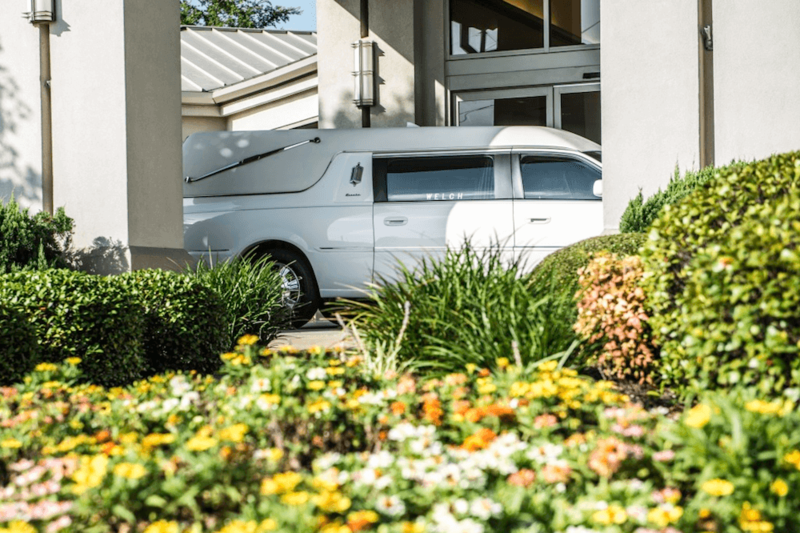 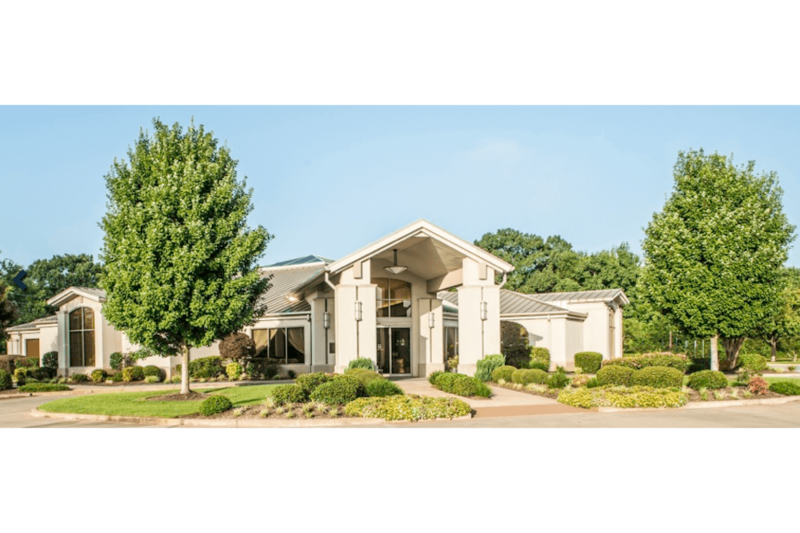 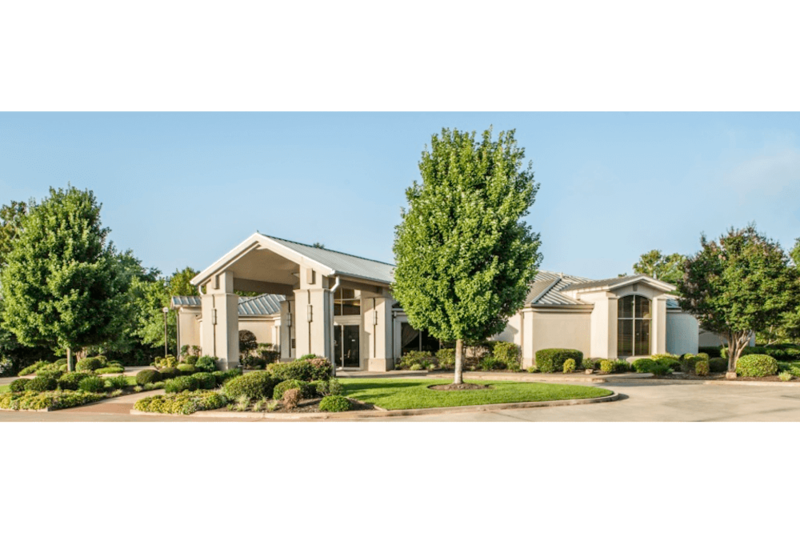 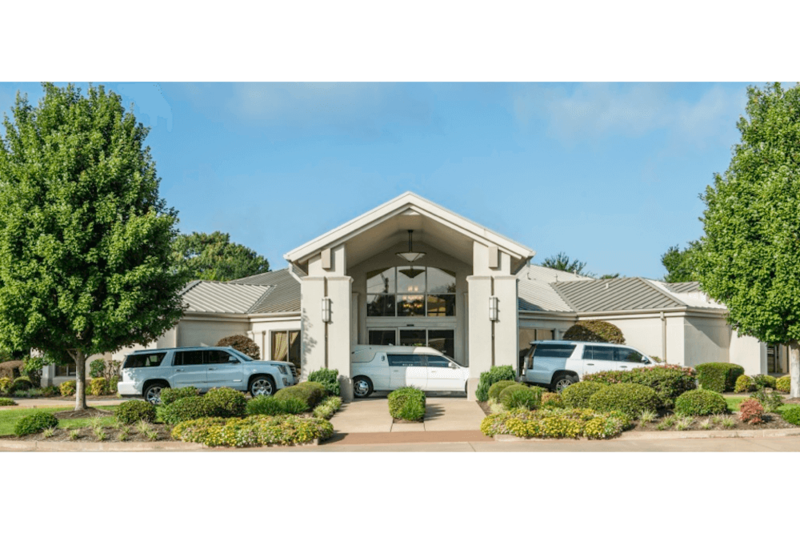 Simply browse our website to learn more about the individual features of our facilities, and the reason why the Welch Funeral Home is known as leaders in the funeral profession. 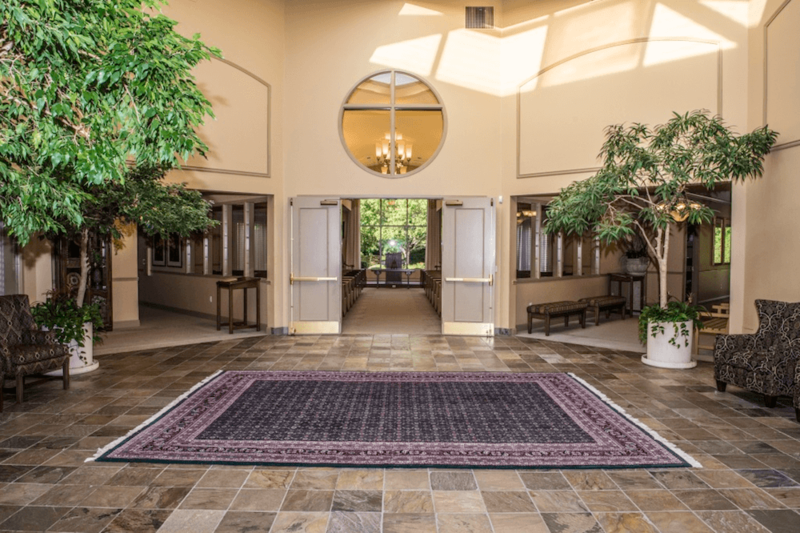 We strive to make the surroundings at Welch Funeral Home as comforting as possible, for you during this difficult time.